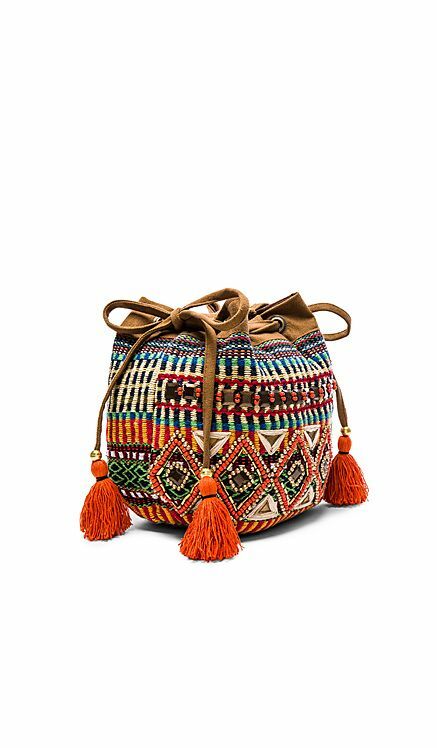 If you happen to be someone who loves boho and is looking for new bags for the summer season, you would fall in love with our collection today. 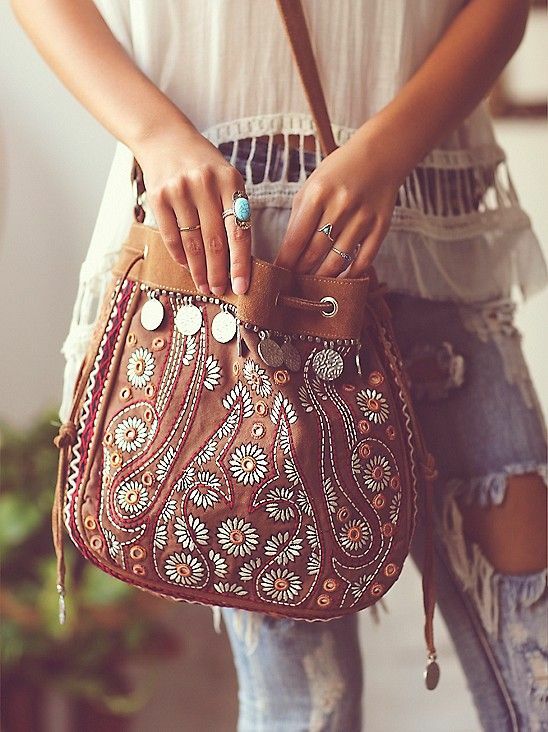 Take a look at our collection of ‘Summer Boho Bags 2016’ below and don’t forget to tell us what you think! 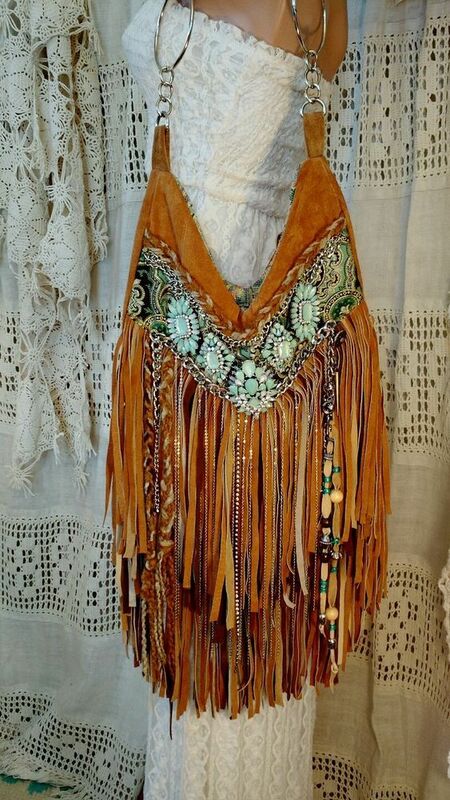 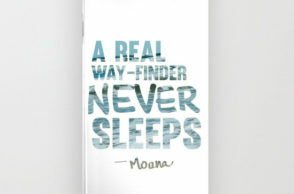 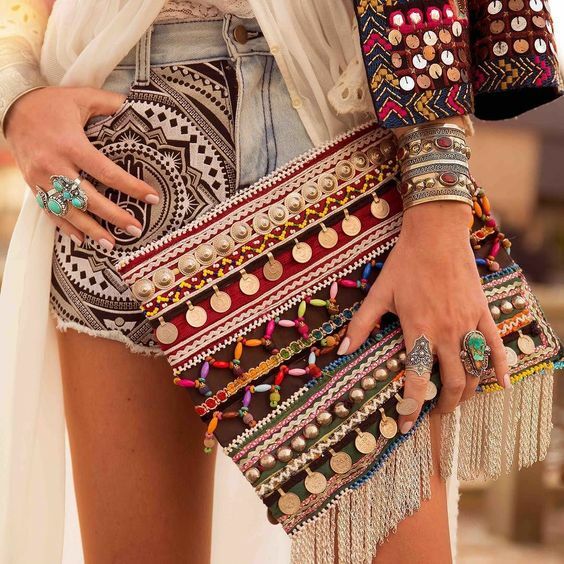 Previously, we have searched for different boho themed dresses and bracelets for bohemian fashion lovers out there. 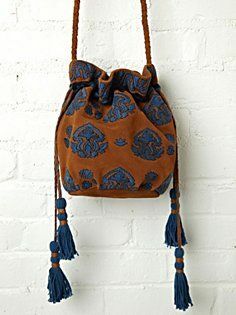 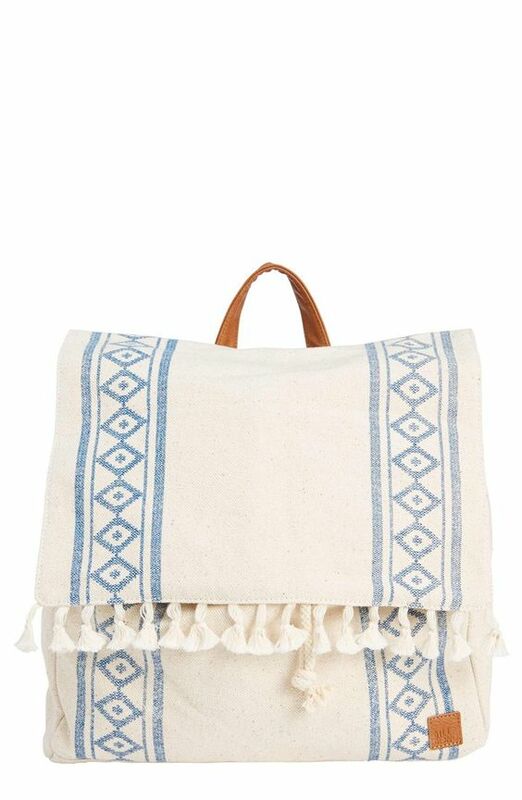 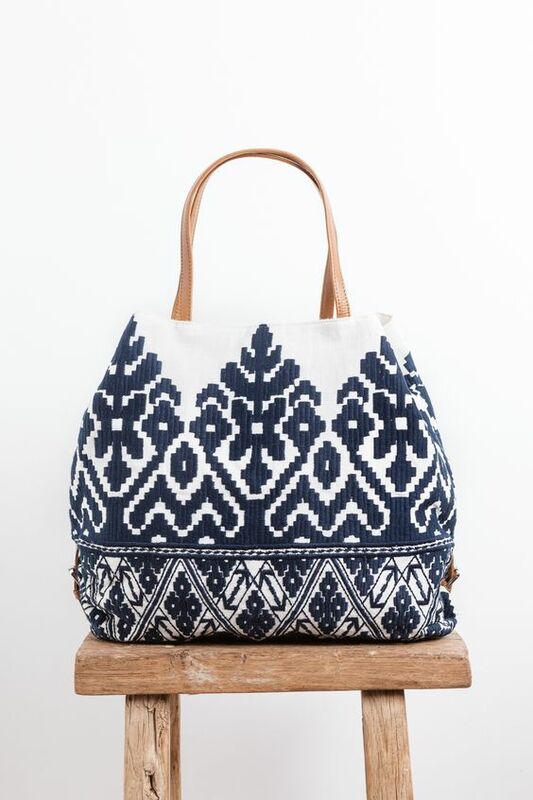 In order to complete your whole boho outfit, we have collected boho themed bags for our post today. 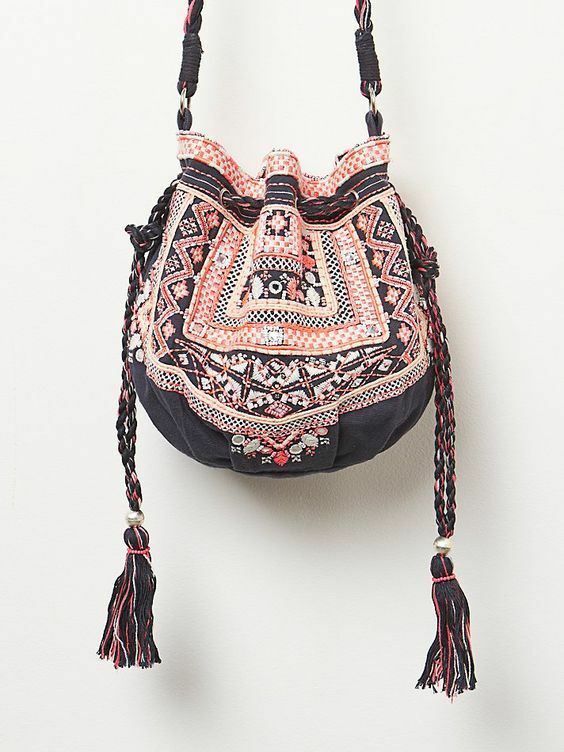 For our post today, we bring to you different types, designs, and styles of boho themed bags which you could definitely use for whatever kind of activity you have for this summer season. 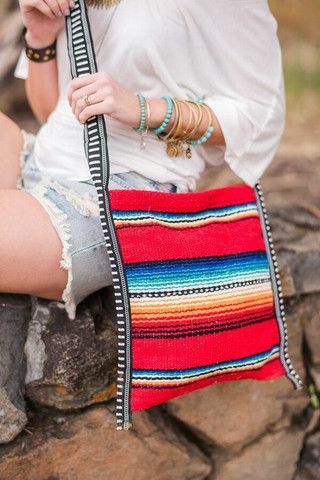 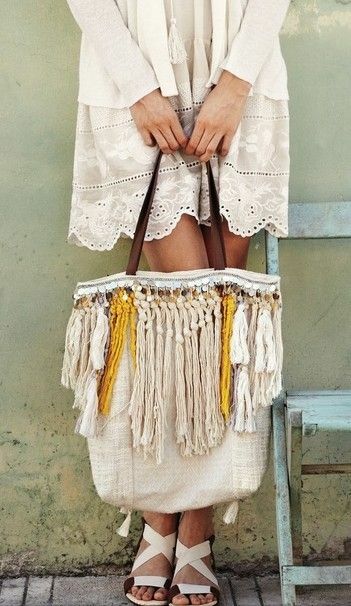 Check out our collection of ‘Summer Boho Bags 2016’ below and feel free to tell us which bag was your favorite by adding a comment through the box below. 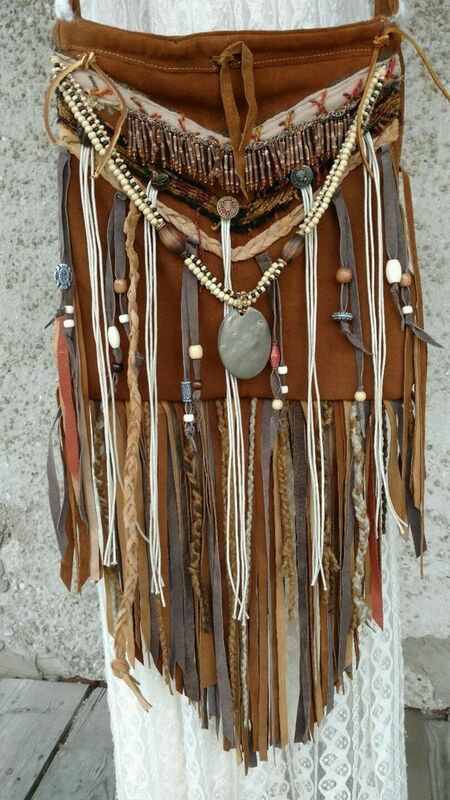 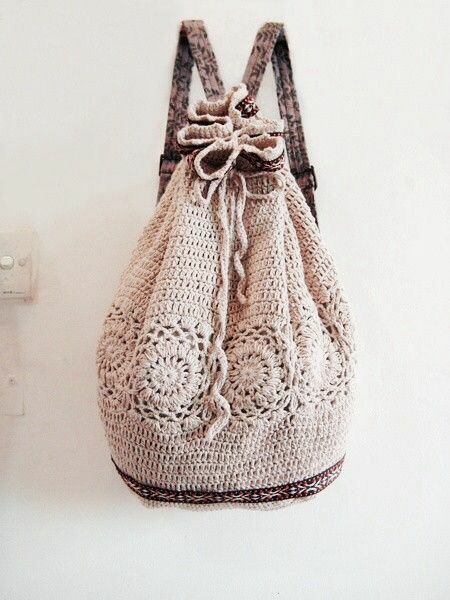 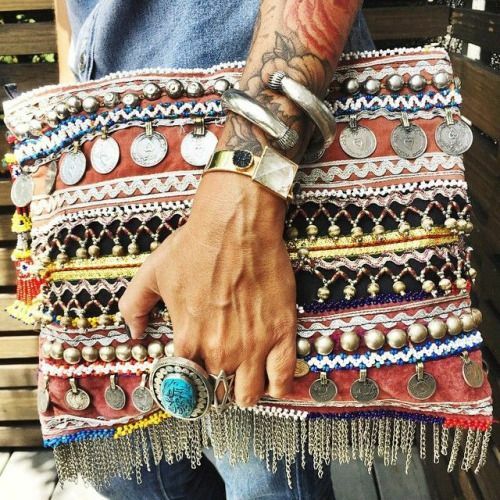 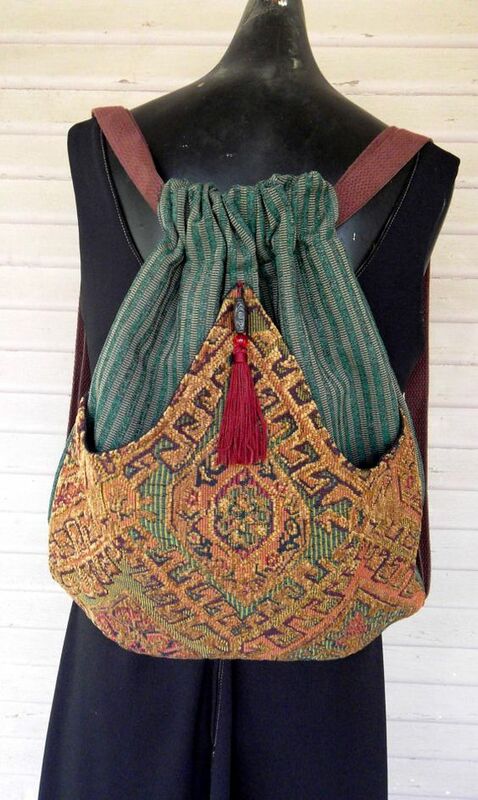 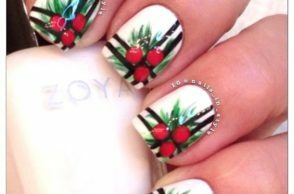 You may also share with us other kinds of boho bags for summer through the comments, or you could also suggest a topic which you would like to see next. 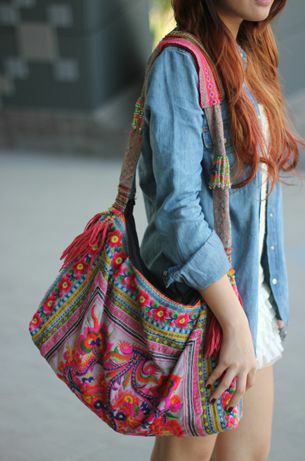 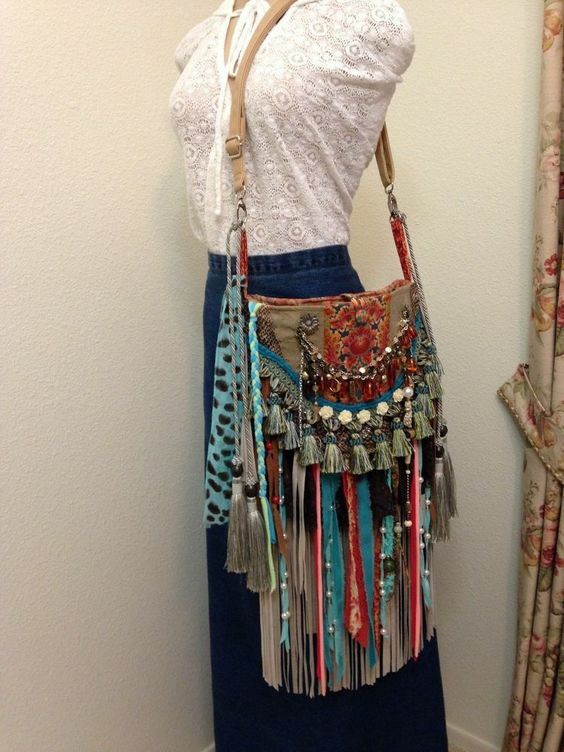 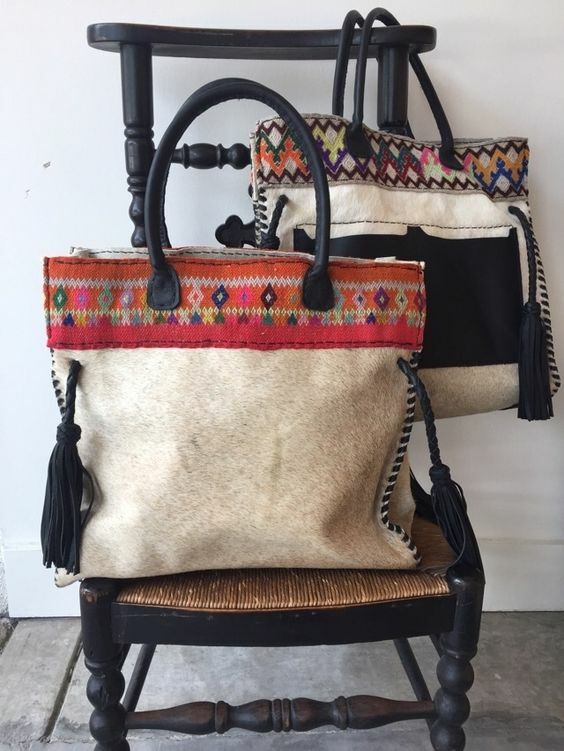 May you have a stylish summer and complete your boho outfit with these amazing boho bags below! 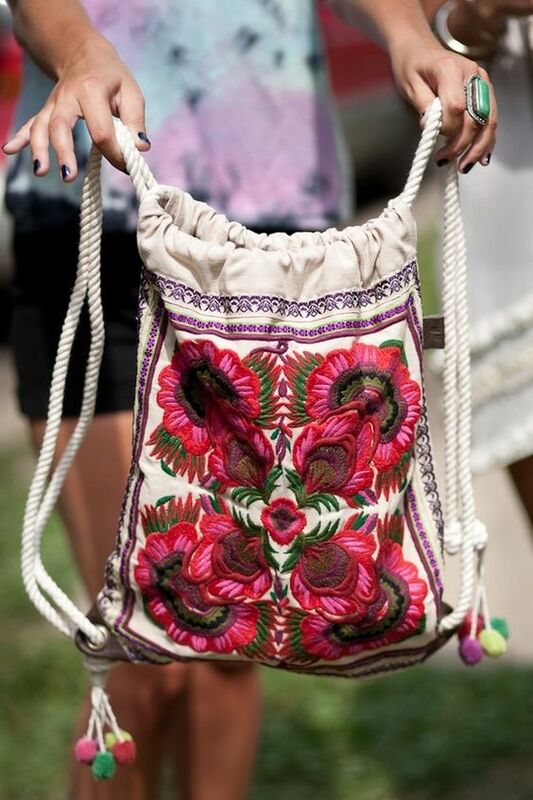 Cheers to a fun summer and may you have fun while browsing through our list.